Spring break is the time when families take a much-needed vacation from both work and school. Destination trips across the country, or the globe, provide a unique experience for you while being able to leave all your worries behind. Well, most of your fears. When staying at hotels, you need to be aware of how to avoid bed bugs, as well as being extra careful not to bring them home with you. Bed bugs are excellent travelers, and they like to hide in baseboards, cracks, bedding, and furniture. They can also temporarily survive in backpacks, luggage, and cars or other forms of transportation. Bed bugs love to dine on humans because of our warm blood, and their bites can become red itchy welts. Although bed bugs do not have wings, they still make great travelers. They can hide in shoes, boxes or suitcases, and they are not very easy to spot. You might expect them to be found mostly in hotels, but bed bugs can also be prevalent in houses and apartments. You can learn how to avoid bringing bed bugs by thoroughly inspecting your room once you arrive at your destination. Along with the bedding, look behind the headboard, under lights, inside dressers, and around sofas and chairs for any signs of bed bugs. To stop them from getting in your suitcase, you can keep your suitcase in a plastic bag for the duration of your vacation, or by keeping your luggage away from upholstered surfaces. Storing your suitcase in the middle of the bathroom is one of the safest places, or you can place it on a luggage rack after inspecting it for bed bugs. When you do return home, inspect your clothing and suitcases outside to avoid the risk of tracking bed bugs into your house. Vacuum out the inside of your luggage before putting it back in storage, and wash all of your clothes, even the clothing not worn. By following these steps, you can keep your house free of all bed bugs. However, if any of those sneaky pests hitch a ride back to your home, you need to call Van Den Berge Pest Control at 616-392-7367. Trust the locally owned, widely renowned experts at Van Den Berge Pest Control for all of your pest needs. With over 100 years of combined experience throughout the Holland, MI-based pest control team, you know you’re in good hands with our state-certified experts. 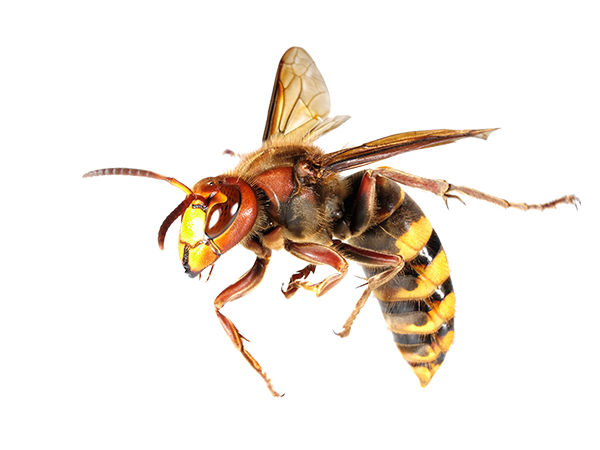 VanDenBerge Pest Control offers services in the Holland/Zeeland area, north to Muskegon, south to Allegan, and east to Grand Rapids.